Need a Car? Have Bad Credit? Let's Talk! Need a Car? Have Bad Credit? Let’s Talk! Auto Action offers car loans for people with bad credit. Learn more about the options that will work the best for you. Home / Blog / Need a Car? Have Bad Credit? Let’s Talk! 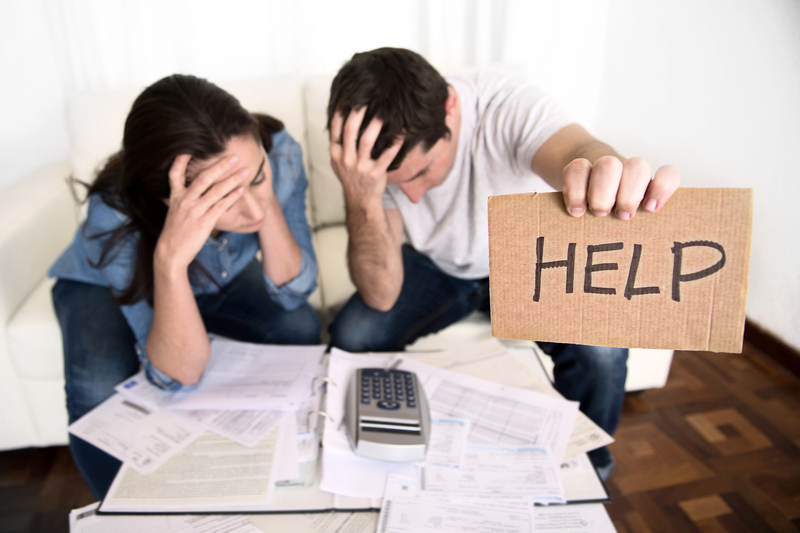 You need a new car, but are you are worried your credit score might hold you back from getting the financing you need? Auto Action has a solution for you whether you have good credit, bad credit, or no credit history. While Auto Action will review your credit score, our goal to is focus on your future, not your past. Auto Action offers bad credit auto loans Arizona customers have trusted again and again, year after year. Almost everyone qualifies for some type of financing, Auto Action just needs to fit you in the right program that will work for you and your family. In our process, we look at length of time at your address, job and residence. Our requirements include a valid driver’s license, proof of income, and references. To get started, fill out the easy online application. This helps us to have your preliminary information on record. The next step is to come in to one of our convenient locations. Don’t forget to bring your drivers license; last 2 paychecks; proof of address (which can be a current utility bill in your name); a list of friends and relatives; and your down payment, you should drive out in your new car in about 2 hours. We do not run your credit until you have been in to visit us, for your privacy and protection. That’s it, it’s that simple! Don’t let your credit score weigh you down, get qualified today and get the car you deserve.